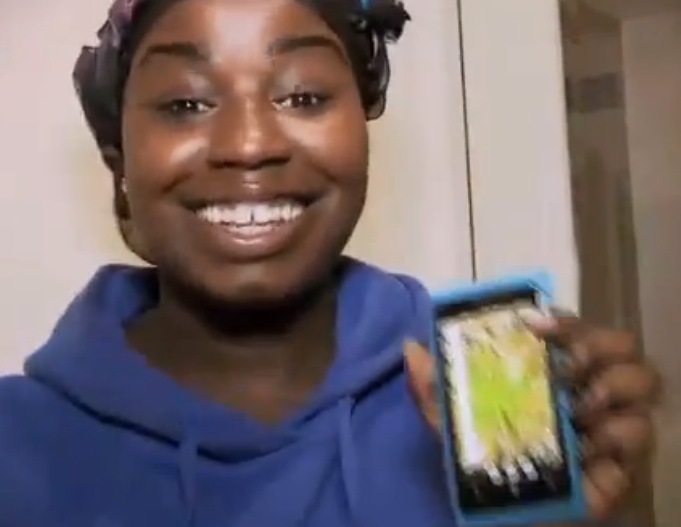 Video: X-Factor Finalists gets Nokia Lumia 800 phones (2 days before announcement) and loves them! In this video you’ll see the UK finalists of the show X-Factor being given the newest phones, the Nokia Lumia 800 Windows Phone. The amazing design overwhelms them all and they’re loving how it works too. Awesome hardware, core features that work. Getting things right that matters. (More on this rant on Monday). Nokia said they’re connecting with the youth market. We saw initial attempts with this with One Direction (from last year’s X-Factor, now pretty famous in UK amongst the younger crowd). It’s great to see a higher end device being plugged to these folks, hopefully they can get the youngins in to the store and get their hands on trying out these slick phones. Check how instantly these guys are up and running and using them. Also note how they got this device October 24th. Nokia Lumia 800 was ANNOUNCED October 26th. These guys are performing tomorrow BTW. Maybe we’ll see some more Nokia Lumia ads (remember how Nokia released teaser ads last Saturday? In between various shows, X factor included). Yes, yes, and more yes, Nokia. I can see you getting your target and intended audience. Thanks Just Visiting for the tip!